You see, it's a bit difficult for me to follow up on drugstore cosmetics, since walgreens, target and cvs don't catalog all the brands products online. 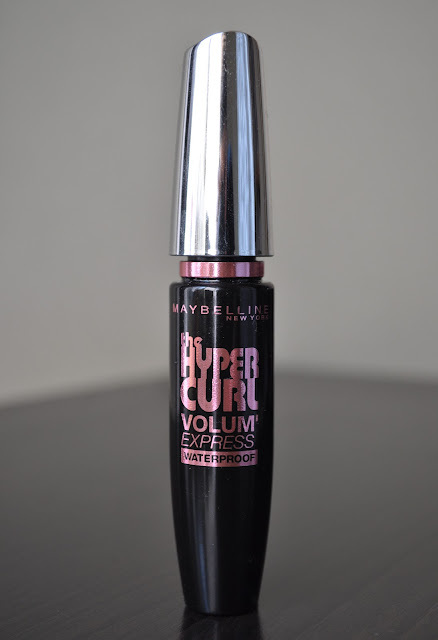 The Hypercurl Volum' Express Mascara is a descent Mascara, I don't hate it, but I'm not in love with it. The wand has a slight curve. This mascara does a good job at curling the lashes and holding curl. It doesn't flake nor smear and goes on quite black. After every coat (and there were a few), I found myself having to comb through my lashes with a disposable wand to keep them from sticking together and get the desired effect. Some of you may or may not like this next point, but this mascara is 1000% waterproof!! This sucker would NOT come off. I used every one of my eye makeup removers and this mascara would still leave some trace of residue under my eyes. Overall, Maybelline's Hypercurl Volum' Express Waterproof Mascara is an okay mascara, but not one that I would repurchase. Also, I don't recommend using it on false lashes, unless you plan on tossing them afterwards. What mascaras are you loving at the moment? 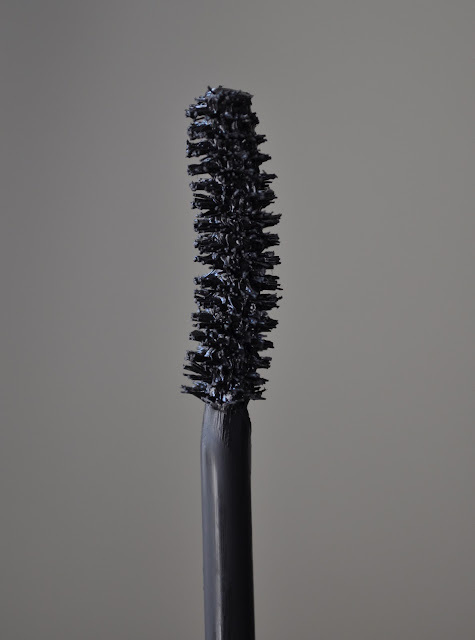 I like mascaras with curvy brushes- they do curl lashes! Right now I'm using Voluminous mascara, I've used it for years and i really like it especially in 'soft black' color. Thank you doll, for sweet comment on my blog!